Power utility Eskom has once again implemented rolling blackouts until three generators are fixed, a spokesman said on Monday. “We have started with stage one of load shedding,” spokesman Andrew Etzinger said. 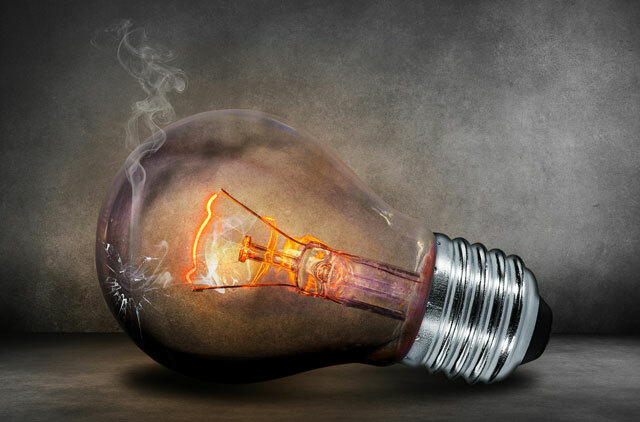 Eskom had earlier said supplies at its pump storage power stations had been restored and there would be no load shedding during the week following a weekend that saw stage three load shedding being implemented. Many areas in the country were without power for most parts of the weekend as the power utility and its municipal customers implemented rostered blackouts to save power reserves for the week.